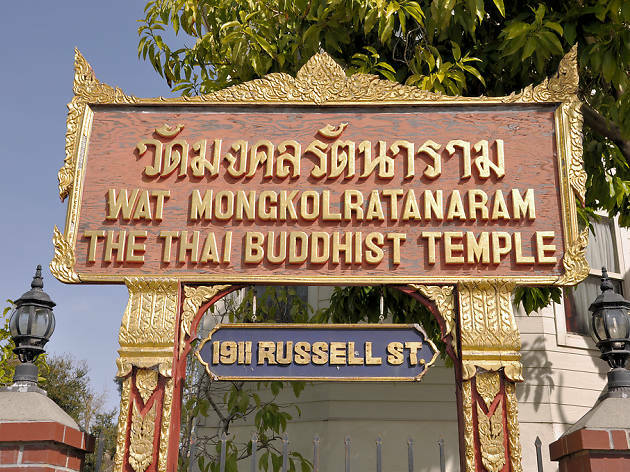 This small Thai Buddhist temple is a Berkeley mainstay, not only for practicing Thai American Buddhists and curious UC students, but also for anyone with a few bucks and an appetite. Every Sunday, the temple hosts a communal-style Thai brunch, serving up dishes like pad thai, beef noodle soup, mango with sticky rice and coconut pancakes and pudding to anyone who makes a donation; dollars are traded for tokens, which can then be exchanged for food. The weekly meal brings all types of residents and visitors together. 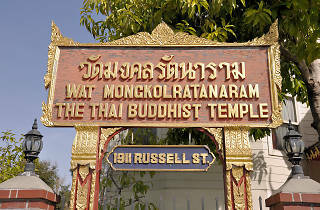 While it's definitely the temple's most well-known contribution to the community, it's certainly not the only one; the venue hosts regular cultural events and serves both as Berkeley's official Thai Cultural Center and a Thai school for Bay area youth.